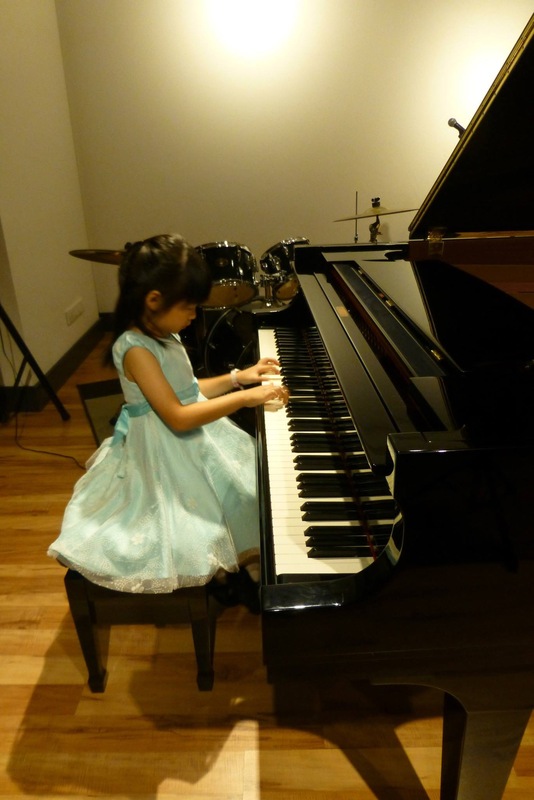 I’ve been busy last few weeks preparing for my first ever piano recital. It was a last minute invitation ,just 2 weeks before the actual recital, today. I played Flight of the Bumble Bee by Nikolai Rimsky-Korsakov and had it uploaded onto YouTube to be shared here.